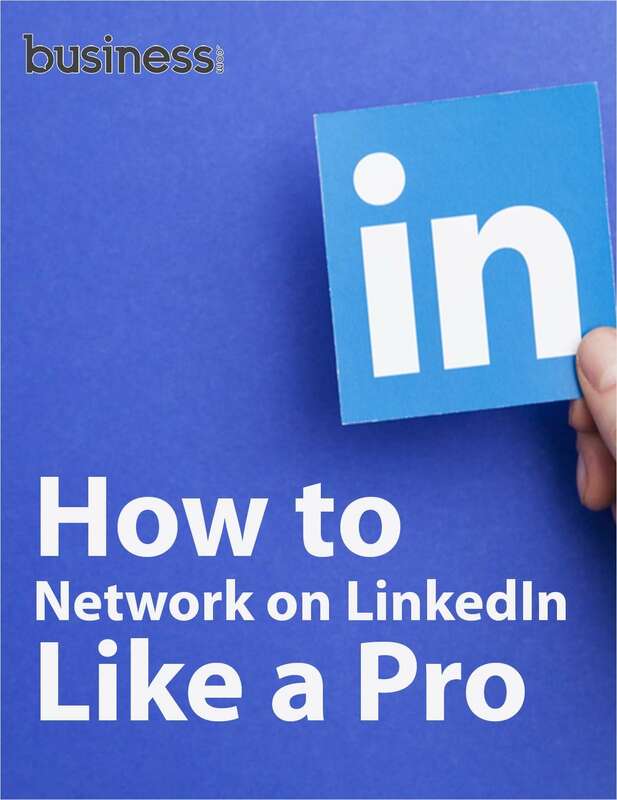 "How to Network on LinkedIn Like a Pro"
Free Tips and Tricks Guide: "How to Network on LinkedIn Like a Pro"
You don’t have to wait for a local networking event to make meaningful business connections. By knowing how to network on LinkedIn, you can further your career from the comfort of your home. By submitting this content request, I have legitimate interest in the content and agree that Purch, their partners, and the creators of any other content I have selected may contact me regarding news, products, and services that may be of interest to me.